Welcome to the Business Insurance group of SmartGuy.com. Feel free to interact with other professionals from across the world. You can find professionals, find deals on services, find professionals who might barter, or simple post questions, comments, or suggestions. 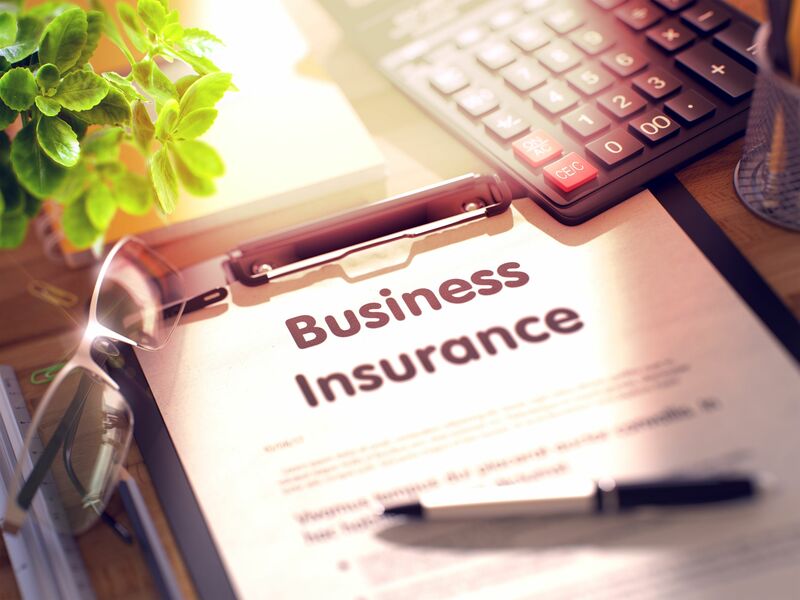 Business insurance coverage protects businesses from losses due to events that may occur during the normal daily course of business.